Tissue salts, were originally identified by the 19th century German physician, Dr. Wilhelm Schüssler. He discovered that the health of an organism on a cellular level may be influenced by the balance and distribution of minute mineral substances. He called these substances “Tissue Salts”, also known as Biochemic Salts and classified them as 12 basic mineral compounds. He called them Biochemic because they were the cell salts which were intimately and vitally concerned with the chemistry of life, taking the word from the Greek bios meaning life. He prepared them according to a special process known as trituration, whereby the minerals are ground into a fine powder using a lactose base thus making these minerals easy for the body to absorb. In this way they are effective even in minute doses. The tissue salts are classically manufactured in a 6x potency which means that they have been diluted and potentised to a ratio of 1 in 10, six times, also known as the 6th decimal potency or as D6. Originally the analysis of the blood, tissues and maternal milk revealed the presence of twelve inorganic salts. Tables available show this. The tissue salts are present in our food or should be when grown organically in mineral rich soils. However our soils are depleted today. Dr. Schuessler regarded the inorganic mineral substances that constitute the earth as the complete basis of the body’s bones and blood, organs and muscles and, ground down into minute particles, they could be easily absorbed into the human body to restore balance. The 12 tissue salts are: 1. Calc Fluor 2. Calc Phos 3. Calc Sulph 4. Ferr Phos 5. Kali Mur 6. Kali Phos 7. Kali Sulph 8. Mag Phos 9. Nat Mur 10. Nat Phos 11. Nat Sulph 12. Silica The salts are always numbered and identified as above. One of the major benefits of tissue salts is that they are non-invasive, safe and can be used by anyone, including pregnant women, infants, children, the elderly and animals. Tissue salts can help you to restore wellness from the inside out as they enable the cells to make better use of the nutrients available from the food ingested. They help the body to heal itself and quickly correct imbalances to restore health. Tissue salts do not replace sound, professional medical treatment. A good balanced diet, exercise and a healthy lifestyle are all essential for good health. 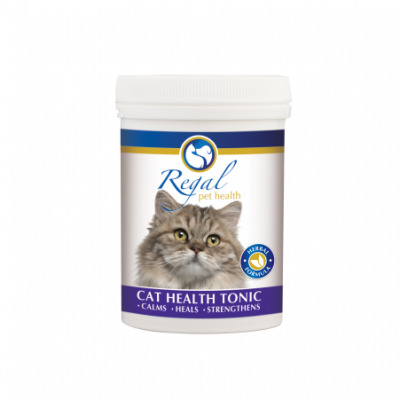 What is Regal’s Cat Health Tonic? This tonic is prepared according to the same dilution methodology that is used for homeopathic medicines, but only as far as the 6th decimal potency. Tissue salts help the body’s own defence systems, providing many long-term health benefits – however they do not replace professional medical/veterinary treatment. Calcium Fluoride is found on the surface of the bones, in the teeth enamel, elastic fibres of the skin, muscular tissue and blood vessels. 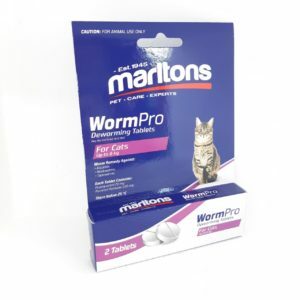 Supports tissue elasticity, therefore helping ligaments, blood vessels and connective tissue. It also aids healthy bone formation and maintenance and is important for healthy teeth. Calcium Phosphate, phosphate of lime, is a constituent of the bones, teeth, connective tissue, blood cells, body fluids as well as the gastric juice. It is a cell restorer and has been named “the body’s chief building material”. It is essential for healthy cell restoration, growth and development, circulation, digestion, bones and teeth. Calc Fluor and Calc Phos are complementary salts and are often used together. Also assists with convalescence and lowered vitality. Calcium Sulphate, also known as Plaster of Paris, is naturally present in eggshells and is found in the blood, connective tissue, bile, liver and the epithelial cells of the skin. It is a blood cleanser, rejuvenator, destroys old cells, is a suppuration reducer and eliminator of abnormal discharges (pus, mucous and chronic infections). It speeds up the healing of slow healing wounds, ulcers, abscesses and boils. Calc Sulph is known as a system cleanser. Iron Phosphate is contained in the haemoglobin of the red blood cells and in all the cells of the body except the actual nerves. The nerves are lined with protective connective tissue containing blood which with its iron content, is able to penetrate and nourish the nerves. Also found in hair cells and in the muscular membranes of the blood and lymph vessels. Whenever there is infection or inflammation Ferrum Phos is the tissue salt to take. It is the first aid tissue salt and carries oxygen in the bloodstream. 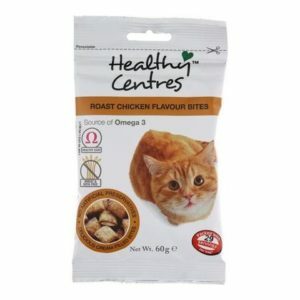 Helps respiratory problems like snuffles, blood health, sore throats, bleeding and mild anaemia. Potassium Chloride joins with albumin to form fibrin, a nitrogenous protein fibre that forms part of every single body tissue including nerves, muscles, blood – everything except the actual bones. It is a decongestant, blood and lymph cleanser, waste eliminator and a second stage inflammation reducer. Kali Mur and Kali Sulph are very similar in action – the one main difference is that the discharges of Kali Mur are thick and white, while those of Kali Sulphate are yellow. Kali Mur is a respiratory decongestant removing excess mucous and phlegm in the lungs and nasal passages and may help with snuffles. Potassium Phosphate is an important mineral in the structure of nerve and brain tissue muscles and blood cells. In fact it is found in all the cells of the body. It is a brain and nerve tonic and a nerve nutrient. It also has an antiseptic action and slows down the decay of the tissues for example in paralysis or nerve degeneration. It calms and promotes a feeling of well-being and helps with stress. Potassium Sulphate is found in the cells lining the skin and those which form the internal mucous lining of all the organs of the body as well as in the intracellular fluid. It is a skin conditioner and carries oxygen to the cells of the skin. The oxygen in the lungs is taken up by the iron in the blood and carried to every cell by the reciprocal action of Kali Sulph and Ferrum Phos. It treats the third level of an infection or inflammation – this is the stage when an antibiotic is usually prescribed in conventional medicine. The mucous secretions are yellowish, sticky, and slimy or watery. This is another salt which may assist with snuffles. Magnesium Phosphate is present in the blood, bones, teeth, brain, nerves and muscle cells. The biochemical action of this salt is anti-spasmodic, a natural pain killer as well as a nerve and muscle relaxant. Mag Phos is the main salt that affects the function of the motor nerves – useful for spasmodic cramps, birthing pains, palpitations, convulsions, flatulence and colic. Sodium Chloride is a constituent of every liquid and solid part of the body. It regulates the water balance by osmosis – the function that attracts and distributes water. In the absence of Nat Mur, normal growth and body function can’t take place. When there is a deficiency of this salt there will be either excessive moisture or dryness. Approximately two thirds of the body is made up of water hence the vital role Nat Mur plays as the water regulator. Useful for runny ‘colds’, snuffles and for loss of smell or taste. Sodium Phosphate – is present in the blood, muscles, nerves, brain cells and intercellular fluids. It is the biochemical antacid and acid/alkaline balancer. The main action of Nat Phos is to break down lactic acid that if not decomposed, will irritate the tissues causing pain. Nat Phos also prevents the thickening of bile in the bile duct/gall bladder, assisting in the assimilation of fats preventing jaundice and biliousness. It also keeps the normal uric acid soluble in the blood. Rheumatism, arthritis and digestive ailments are the main areas of use. Sodium Sulphate – is found only in the intercellular fluids and its main function is to regulate the amount of water in the tissues. It has an affinity for water and eliminates any excess from the blood. Nat Mur and Nat Sulph work well together promoting the balance in absorption and elimination of water necessary for the life cycle of the cells. Nat Sulph also has an action on the liver by ensuring that there is an adequate supply of healthy bile. Used to treat liver malfunction, water retention, arthritic and rheumatic pains. Mix the powder into the food or dissolve in a small amount of milk or water and administer with a syringe. 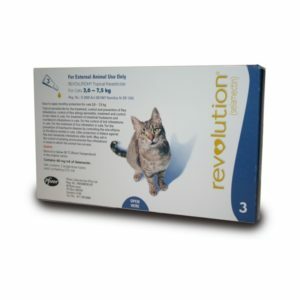 Adult cats – 1g serving daily (using the scoop provided, add 1 level scoop to your cat’s food daily). Kittens – ½ scoop added to food daily. For acute cases (e.g. 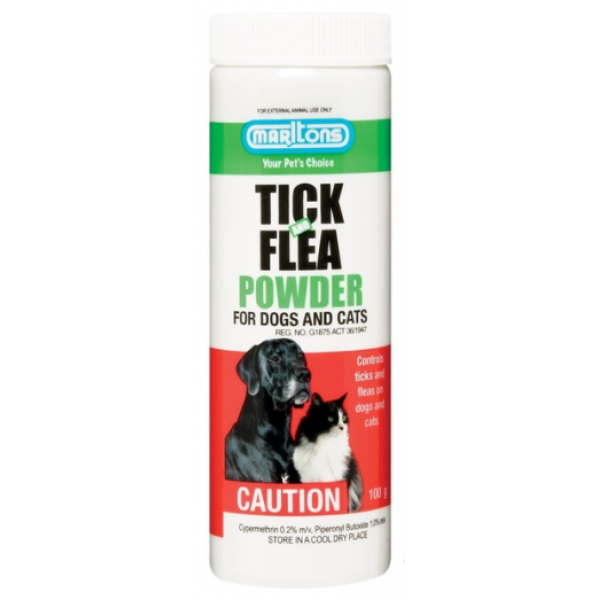 allergies, skin problems, snuffles) use ½ scoop, 3-4 times a day. 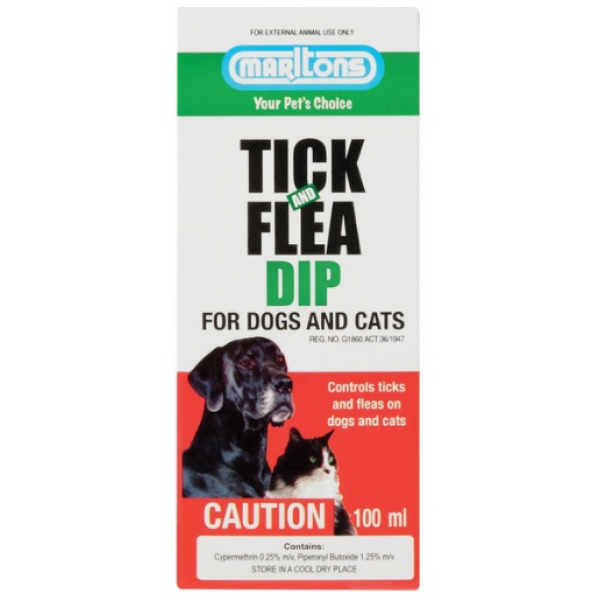 For more serious conditions or no response within 48 hrs, consult a veterinary practitioner. Safe for long term use but best results will be achieved if taken for 3 months then a break for 1 month. 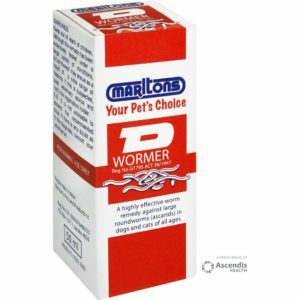 Note: If your cat is on any long-term medication, consult with a veterinary practitioner before administering this remedy. 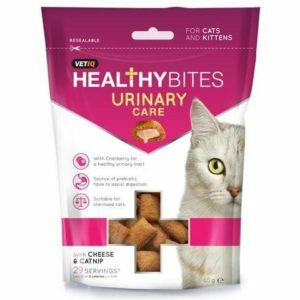 THIS PRODUCT DOES NOT REPLACE VETERINARY CARE. WHERE SYMPTOMS PERSIST, DISCONTINUE USE AND CONSULT A VETERINARIAN.